We’re so excited to announce that students can now use Tynker to learn coding in Minecraft: Education Edition! Tynker is seamlessly integrated into the new Code Builder extension of Minecraft: Education Edition, allowing kids to take their Minecraft creations to the next level while gaining important 21st century skills. Minecraft is an incredibly creative environment where kids can collaborate, develop engineering skills, and be creative as they build and play. Many teachers love using Minecraft: Education Edition in their classrooms because it gets kids engaged and motivated, and because it’s such a flexible platform for teaching and creating. 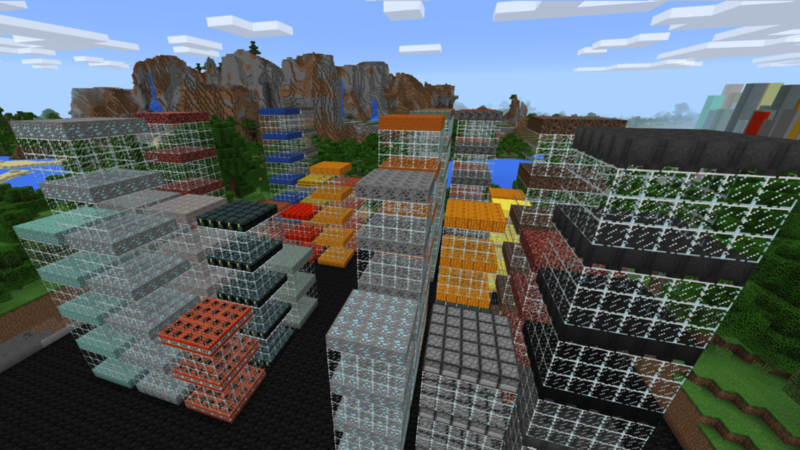 Minecraft: Education Edition curates tons of lesson plans to help you use Minecraft – a game that kids already love – to teach everything from fractions and boolean logic to deforestation and urban planning. Students can learn about ancient civilizations by building a replica of an ancient village, explore storytelling as they create amazing settings and characters, and much more. 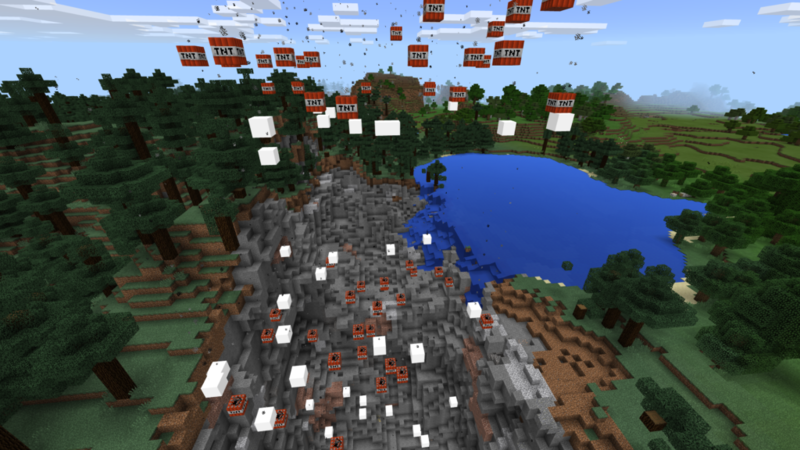 Why Add Coding to Minecraft? Adding coding to the equation creates even more possibilities. Instead of building by hand, students can use code to programmatically generate structures – or even to create their own mini-games within Minecraft! As they build, students learn programming and computational thinking fundamentals, like sequencing, loops, pattern recognition, conditionals, variables, functions, and more – not to mention skills like problem solving, collaboration, and resilience. It is really easy to use Tynker with Minecraft: Education Edition because Tynker is fully integrated into the Code Builder and can run alongside Minecraft. 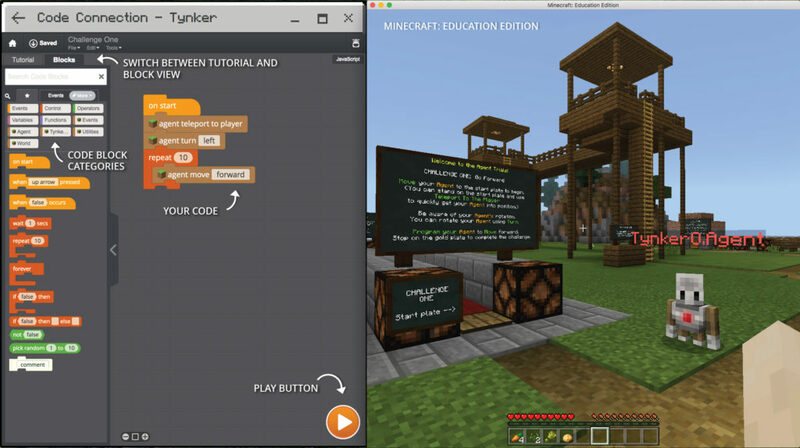 With Tynker, students can use block-based coding to create programs, then click the “Play” button to immediately test out their code in Minecraft. Adding coding to Minecraft: Education Edition allows students to create all sorts of amazing things in Minecraft. They can get started with Minecraft’s Agent Trials challenges, where they program a robot to get through various obstacle courses. Once they’re comfortable with the basics, they can learn with Tynker’s free tutorials that walk them through how to make many different games and mods. Finally, students can open a blank template to create on their own! Type “/code” to open the Code Connection. In the Code Connection, click the Tynker button. In the overview page, you can choose what you want to create. If you’re working on the Agent Trials challenges, choose those – otherwise, you can explore the templates or start experimenting on your own with a blank project. See our full teacher guide for more information on how to get started with Tynker in Minecraft: Education Edition. As always, we love seeing what students are making with Tynker! You can follow us on Twitter, Facebook, and Instagram to learn about new product releases and special offers. And don’t forget to tag us in your posts so we can see what you’re creating!